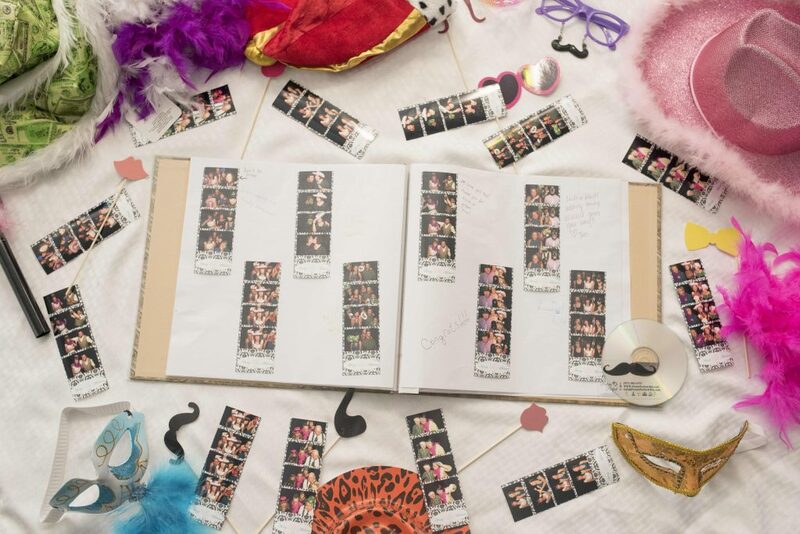 A photo booth provides a good opportunity for the guests to interact with one another. It does so by keeping the event engaging and fun-filled which further adds to the beauty of the event. Guests will leave the event with photos that they will cherish for years to come. Their photos will be a pleasant reminder of all the fun moments shared with good company! The Open Air Booth is one of many booth styles available. Among the various elements you can think of that add fun and enjoyment to your event, our photo booth is one that is easy and economical too. Our photo booths are fairly quick to set up and more affordable than doing it your self. We are literally just a phone call away for you to book one of our rental photo booths. Picture Perfect will then take care of booth delivery and set-up. So, all you need to do is find the right location in your venue for the booth.! 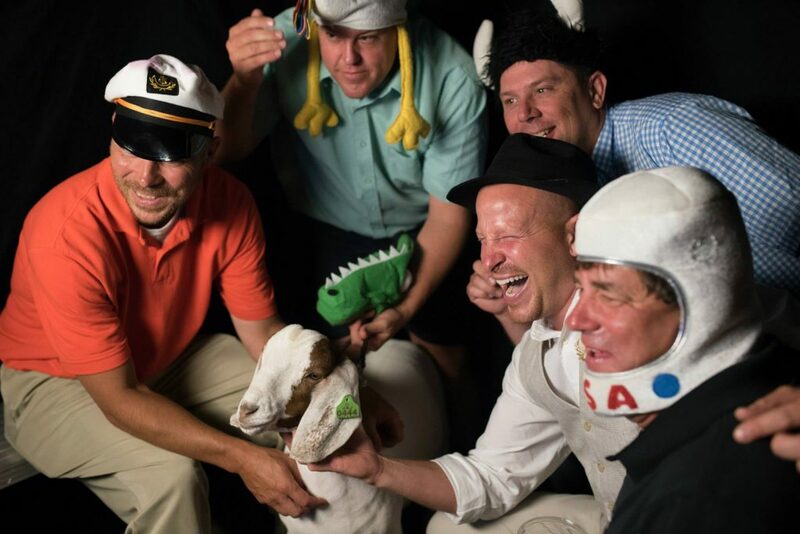 Regardless of the type of event you are planning, guests will always have more fun with a photo booth. Taking photos in different backdrops via the green screen option or with fun props is an easy way to bring cheer to the gathering. People of all ages will love snapping pictures with signs, quirky glasses, hats, and other props. You can even request certain props to go along with your event’s theme! Even goats can enjoy our booths! If you are hosting a business event, using an affordable photo booth rental is a marketing strategy your boss will love. Using the booth, your guests can take pictures of memorable moments and share them via email, text, or social media. This will quickly promote your event and the experiences your guests had. Your photo strips can be personalized with a message, logo, or even colors of your choice. These are ideal for making fun souvenirs that the guests can take home and serve as an excellent business promotion. 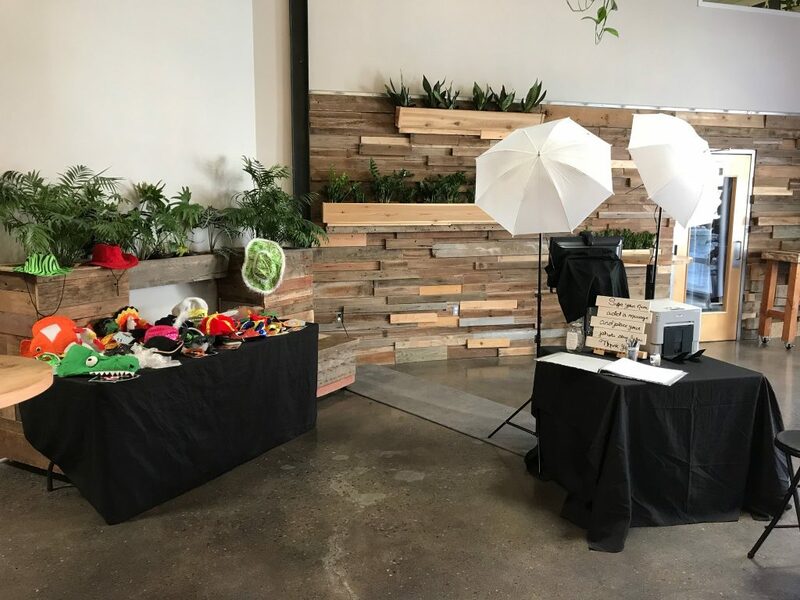 Instead of using conventional photographers, a photo booth offers a unique way to capture memories of your guests during an event. Furthermore, you will not have to deal with the hassle of taking photos yourself either! We’ve got you covered by sending a dedicated and well seasoned Event Hero™ to ensure the booth is properly set up and functioning well. We will also provide a scrapbook to capture everyone’s signature and a copy of their photo strip. This way, you’ll have a keepsake for all the fun memories being had at your event! 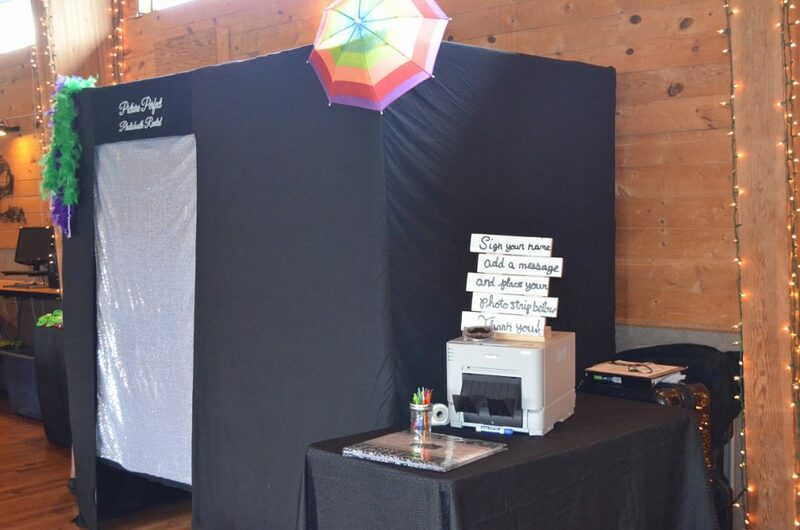 If you are looking to make your event a big success, a photo booth rental is one way to do it. Guests relax easily, have fun, and you get to grab candid moments that normal photos can easily miss. With instant printing, exciting props, and top-quality photos available at affordable rates, you cannot go wrong with Picture Perfects Photo Booths!